Epic Games is pushing for the competitive side of Fortnite to develop and grow a wide audience. They announced an investment of $1 million in Fortnite esports last year. Epic Games has now announced that we will witness Fortnite at Katowice 2019. The tournament will go by the name of ‘ESL Katowice Royale’. The event will take place across two weekends. There will be some of the best streamers and influencers in Fortnite at play during the event. We will also see a local Polish tournament taking place at Katowice. It will have a prize pool of $100,000. We have teamed up with Epic Games to bring the game that took the world by storm to ESL’s flagship event. 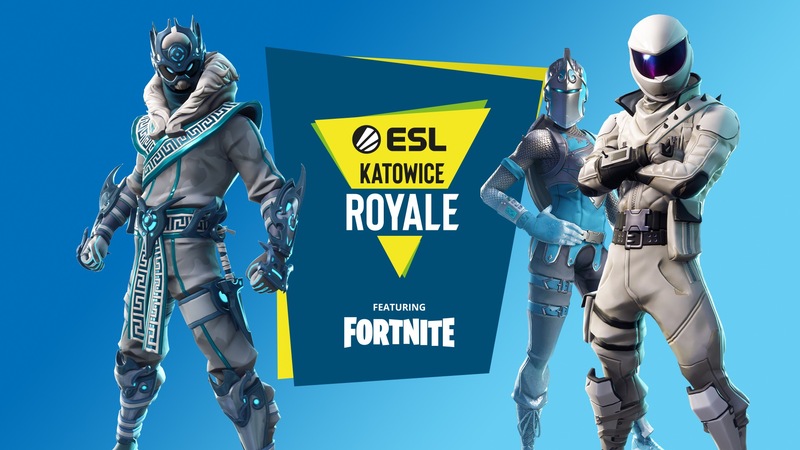 ESL Katowice Royale – Featuring Fortnite will take the IEM Katowice Expo 2019 to unimagined new heights. The Duos attending the event. Epic Games in collaboration with ESL have already announced the names of the duos attending the event. Fortnite is a global game, and there are amazing, passionate players all around the globe. Partnering with ESL in Katowice gives us the chance to showcase some of these incredible international competitors. Rob Hodson, Esports Manager at Epic Games. There will also be free to play areas at Katowice Royale 2019. There will be over a 100 PCs and PS4 at the venue which has an area of over 2500 square metres. You can find more information about the event here.